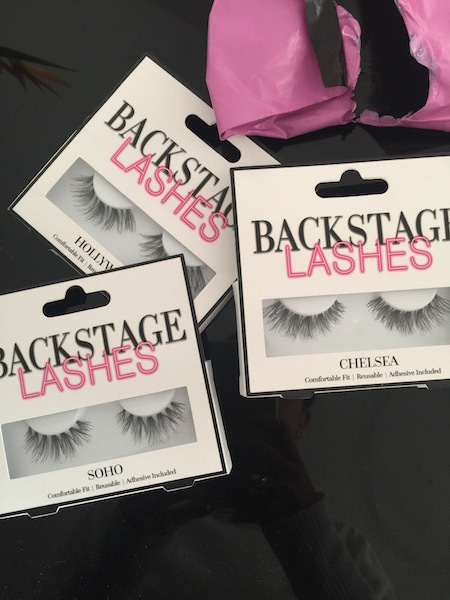 The amazing people at Backstage HQ sent me some unbelievable lashes to try, in styles Chelsea, Soho and Hollywood. Prior to using these I’m partial to Lilly Lashes, Huda lashes and Ardel Demi wispies but these are some of my new favourites. The quality of these lashes are great and they are so wispy in style which is exactly what I love. Soho are great for a smokey eye, with exaggeration on the centre of the eye, as lashes in cluster segments these are very of the minute, very Kylie Jenner, Very Hrush make up! Hollywood are the show stoppers, long and wispy and cat eye on the ends but still wearable, in the evening with hair up these would look unreal! 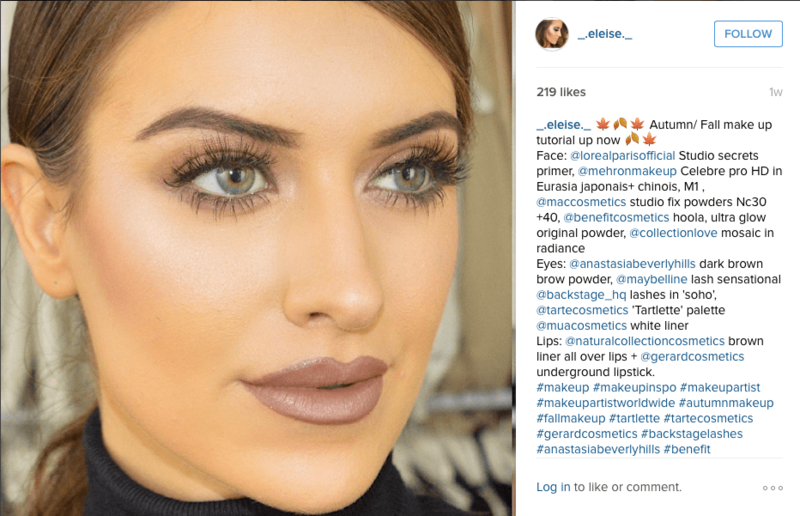 Below you can find a video of the lashes with more detail! Previous Article← Review: Mehron Celebre Pro HD + How to colour match eurasia range!